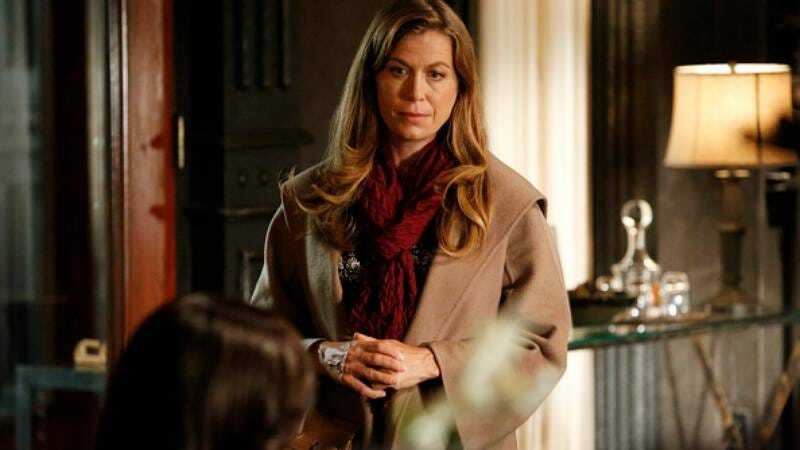 Sonya Walger is extending her stay in Shondaland. The Lost actress, who guest starred on Scandal last year, has been cast as a series regular in Shonda Rhimes’ latest project, The Catch. Walger will play Zoe, the wife of a con man (played by Peter Krause) who is probably also a bit of a con artist herself. She’s replacing Bethany Joy Lenz (One Tree Hill, Dexter), who shot the pilot earlier this year. It’s a bit of a reunion for Walger and Krause, who both starred on NBC’s Parenthood. Krause’s also a new addition to the cast, having replaced NCIS’ Damon Dayoub in the lead as Kieran Booth. In The Catch, Kieran and Zoe swindle and possibly enter into a love triangle with Alice Vaughan (Mireille Enos), a very successful fraud investigator.